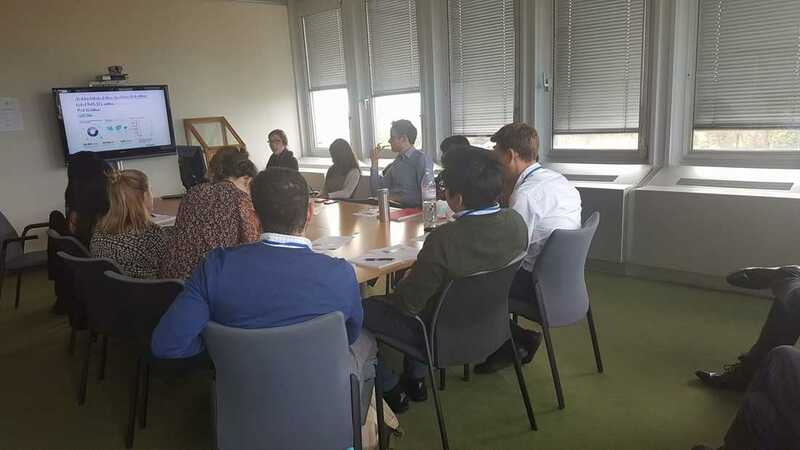 Small Talks are an ongoing series of short lectures given by current or ex ILO staff on a variety of topics. They are an opportunity for you to hear from experts, ask questions and expand your knowledge of subjects outside your own field. Small Talks can be about almost anything and do not need to be directly related to the work of the ILO. If you have a paper, project or piece of research that could be of interest to your fellow interns, we would love to schedule you for a Smaller Talk! 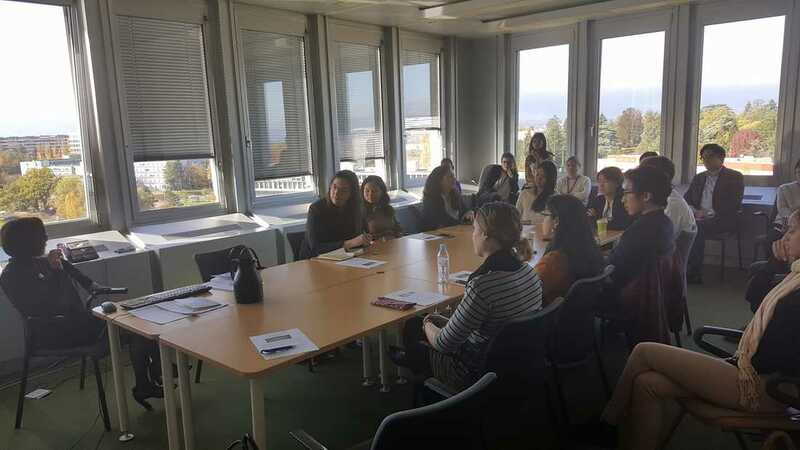 In addition to enriching the ILO experience for your fellow interns, this is also a great opportunity to improve your presentation skills and share your work in an informal setting. It happens every Thursday at 13:30, in room 6-71, please get in touch with the InternBoard to be scheduled. Small Talk on crisis migration. October 19th 2017. Small Talk on the development of the international labour standards as a tool to achieve social justice. October 24th 2017.